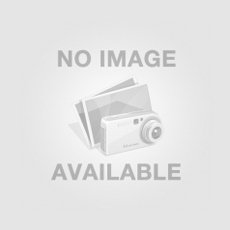 Pioneer Travels – Job placement consultants – Mumbai, India. Pioneer Travels, Navi Mumbai- job placement consultants, job recruitment consultants, manpower recruitment consultants, overseas job placement consultants. Konfer Executive Group – Senior management recruitment firms – Bielefeld, 33602 NRW, Germany. We are one of the most renowned senior management recruitment firms. Konfer Executive Group has its presence in executive head-hunting,…..
EmployWise – Human Resources Consulting Company – Gurgaon, India. EmployWise is Human Resources Consulting Company based in Gurgaon. We offer EmployWise an employee life cycle management software delivered in….. Vendor Plus Consultants Pvt. Ltd; Event Management, Recruitment, E-publishing, HR, Placement Consultants in Delhi. Vendor plus provide customized outsourcing, consulting, staffing services and unbounded research, including candidate development, identification, competitive market research, to companies…..
Dharra Advance Business Solutions (DABS India) offer world-class Placement/Recruitment services. 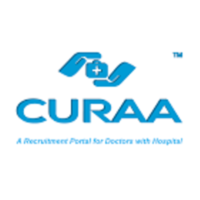 It is managed by highly qualified HR manpower consultants with…..
Curaa is a Healthcare Professional Placement Portal based in Nagpur (Maharashtra-Central India) since 2009, with an extensive database of locally…..
Bluestone Risk Management and Consultancy – Job placement, career counseling – Mumbai, India. 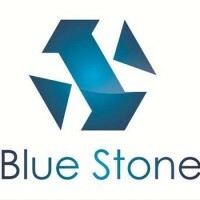 Bluestone Consultancy is a well known Job placement at Malad in Mumbai and at Fraser Town in Bangalore. It does…..
302,Bluestone Consultancy, 3rd Floor Evershine Mall, Opp Spectrum Tower, Link Road, Malad West Mumbai - 400064.